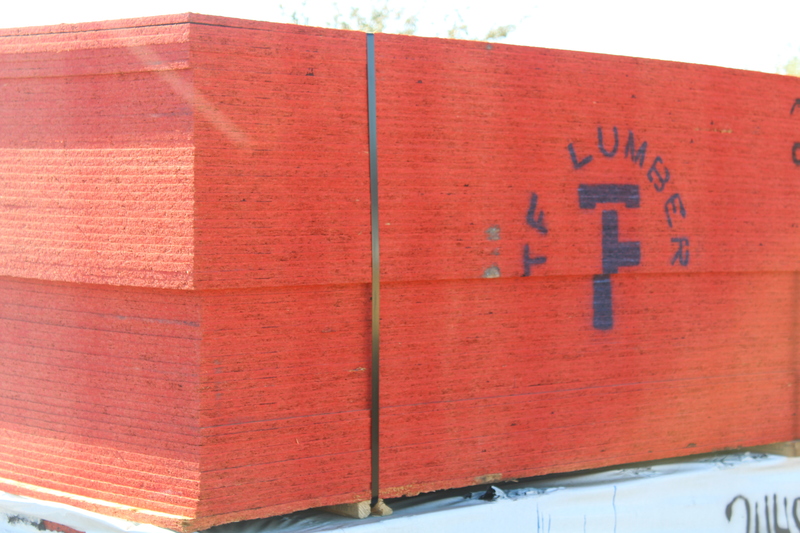 TF Lumber was established in 2013 and was the next addition to TF Companies. We created TF Lumber to provide a one-stop shop at the TF companies by providing truss and/or lumber packages. We provide quality lumber packages and outstanding service for the everyday homeowner, contractor and professional builder. TF Lumber specializes in all aspects of wood framing construction for custom homes, remodels/additions, multi-family apartments, commercial projects and a multitude of tract type work. We carry a large inventory of day to day items and a one day turn around on most special-order items. 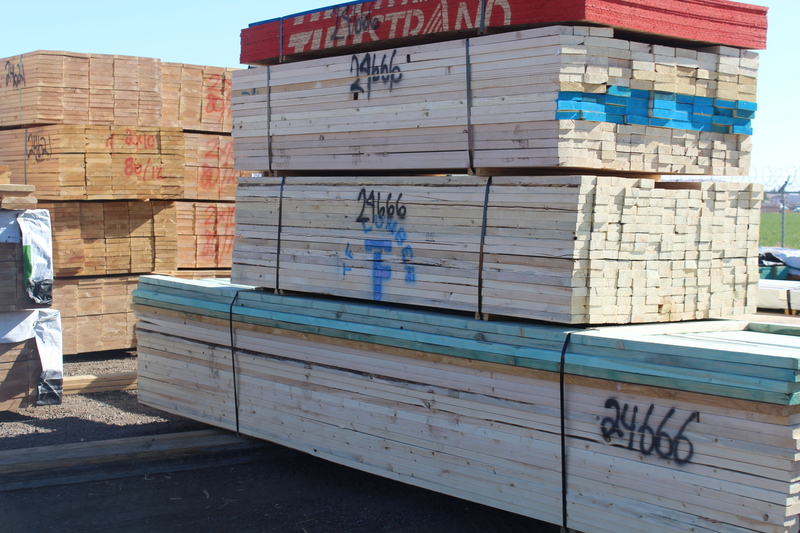 TF Lumber is more than your local home improvement yard, as we carry a wide variety and species of quality material to suit your everyday needs. TF Lumber does offer delivery service. We offer a hot shot truck or a tractor-trailer with rear mounted forklifts to have your material delivered at your site. We will deliver to your desired location in an organized fashion and staged for easy use. TF Lumber also has will-call available for our products to make your schedule easier. With the volatile lumber market today, rest assured that our purchasing department is studying and in continuous communication with our suppliers and lumber mills to allow us buy material at the most competitive price and availability possible. Our goal to be the best lumber provider in the marketplace for all of your needs. Whether your looking to buy a few sticks or build an entire tract of homes TF Lumber can handle any size of job you have.